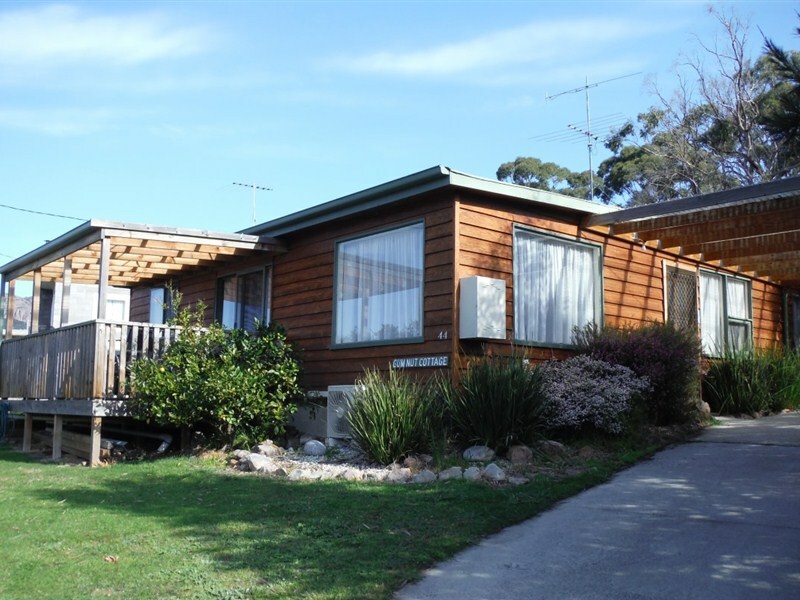 The Big4 Iluka Holiday Centre offers cabin, hostel and camping accommodation on Tasmania’s Freycinet Peninsula. 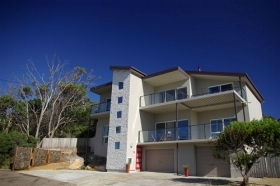 Located at Coles Bay, the property is a two-and-a-half hour drive from Hobart (212 kilometres). 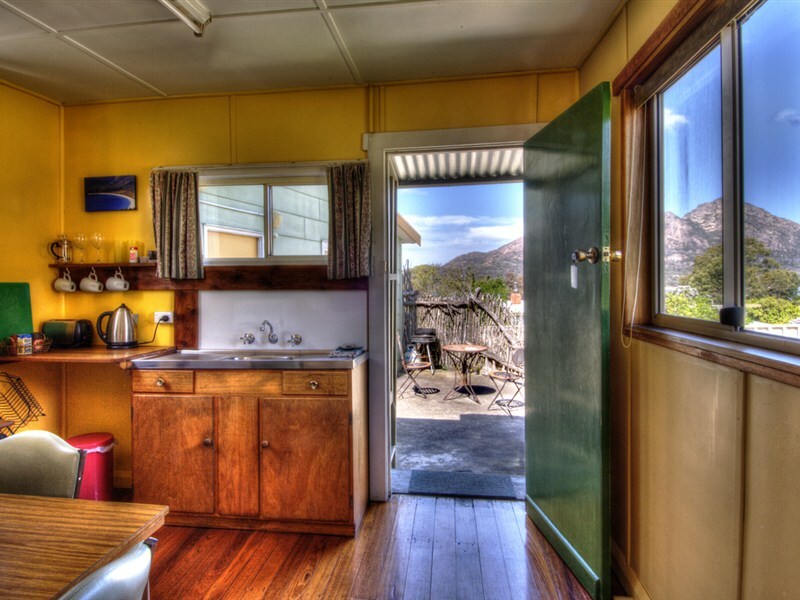 The accommodation includes self-contained timber cabins overlooking Muir’s beach and Great Oyster Bay. The open-plan cabins have a queen bed in the main bedroom and four bunk beds in the second bedroom. 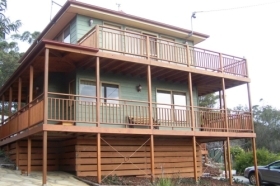 There is a fully-equipped kitchen, lounge, dining area, and bathroom and each cabin has a covered deck and carport. There are also two-bedroom Cosy Cabins with one double and two single bunk beds, a fully-equipped kitchen and bathroom. 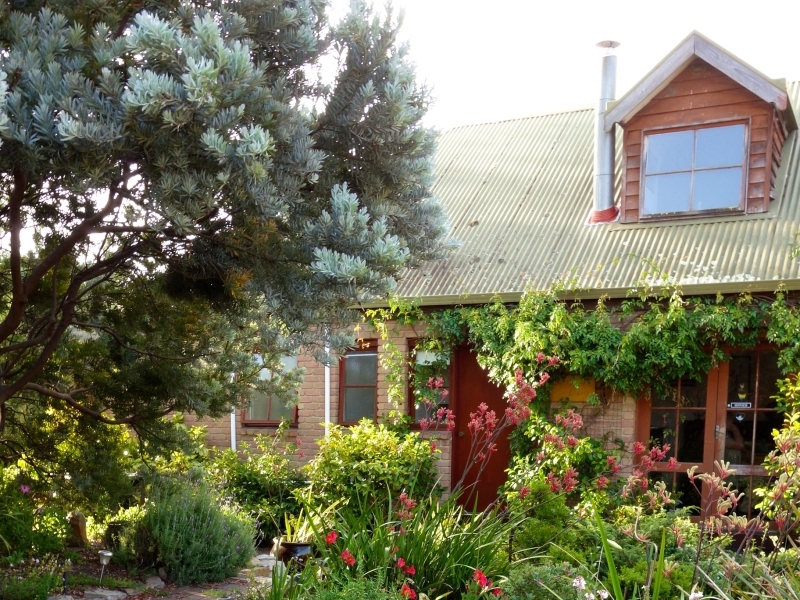 The backpackers’ lodge has a choice of four-bed dormitory rooms, a family room and one double room. Sleeping sheets are provided. Powered and unpowered campsites and on-site vans are also available. 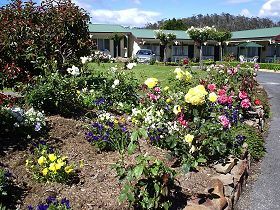 Facilities include a communal bathroom, camp kitchen and children’s playground. The Freycinet National Park is one kilometre from the village of Coles Bay. You can do a number of walks within the Park, including to world famous Wineglass Bay. Go sea kayaking, take a fishing tour or perhaps explore the coast from the air on a scenic flight. 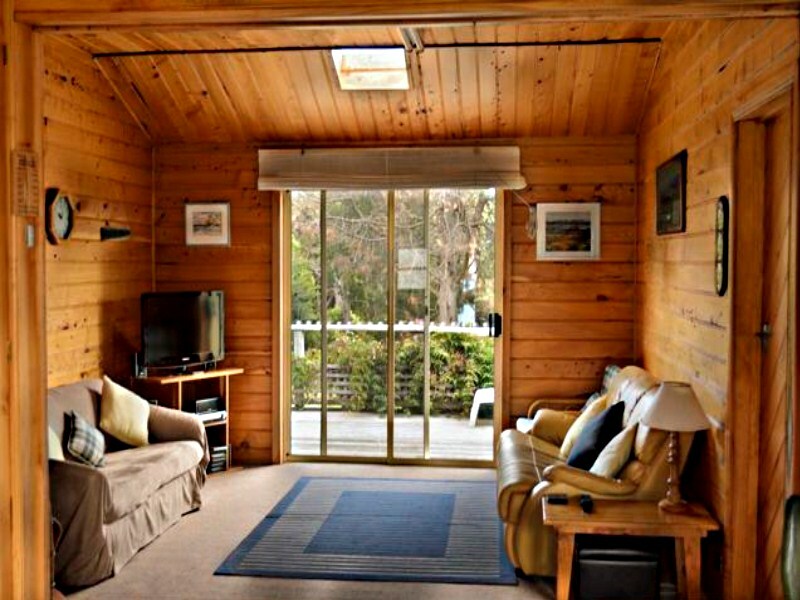 Gum Nut Cottage offers a cosy two-bedroom cedar cottage at Freycinet on Tasmania's east coast.